Preparing for the apocalypse won’t be cheap for chef Ken Oringer. 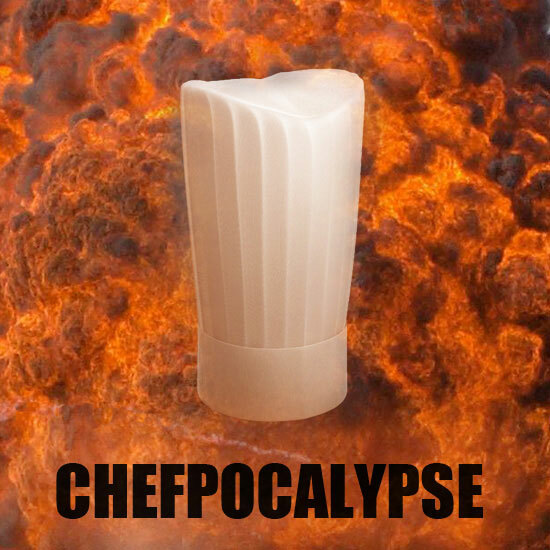 F&W asked chefs around the country how they would prepare for an apocalyptic situation, à la The Road. Some went for luxury goods—others focused on survival.